We automotive dealers! When our dealers succeed, we succeed. Good things come in bundles. And it’s more than just savings. Who wants to log into multiple systems that don’t talk to each other? Bundled services combine all the technology you need to make it easier to use and easier to manage. You choose how to set up services to match how your dealership operates. After all, who knows your business better than you? CRM is the technology hub of your success. Unfortunately over 50% of CRM projects fail. You’ll have success with our system because we take a different approach. Yes, you get all the features, the integrations, the OEM certifications, but it takes more to make it really work. We get to know the culture of your dealership. Set up the system that works for YOU and how you do business. 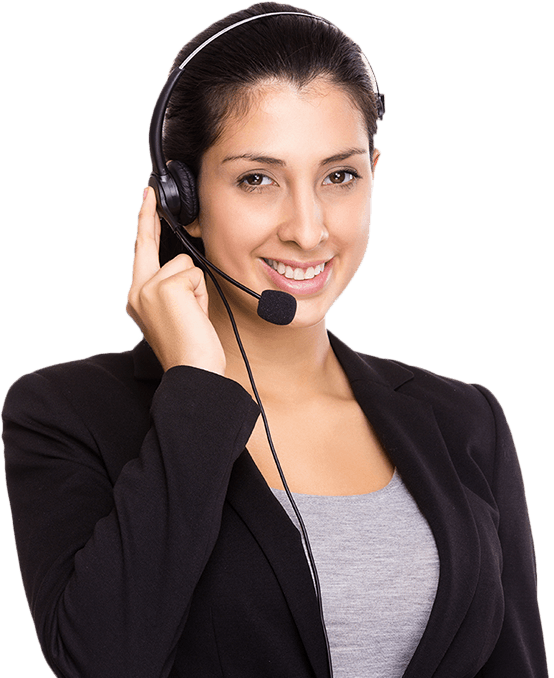 Then we support you every step of the way with personalized coaching and second-to-none customer service. Your desking tool can’t slow you down. But it also has to be right. Every time. We help you meet these real-world demands with a windows-based tool that lets you have as many deals open at one time as you need, and accuracy that stands up to any bank. Test drive it yourself and see how you will love making deals even more with DP Desking. Websites for the visionary dealer. Your website is the face of your brand online. It’s where most shoppers start. Don’t sell yourself short with an OEM or “cookie cutter” site that blends in with your competition. Stand out with a website that reflects your brand and culture, and includes advanced features, a great user experience, and superior support. Your buyers have specific needs. 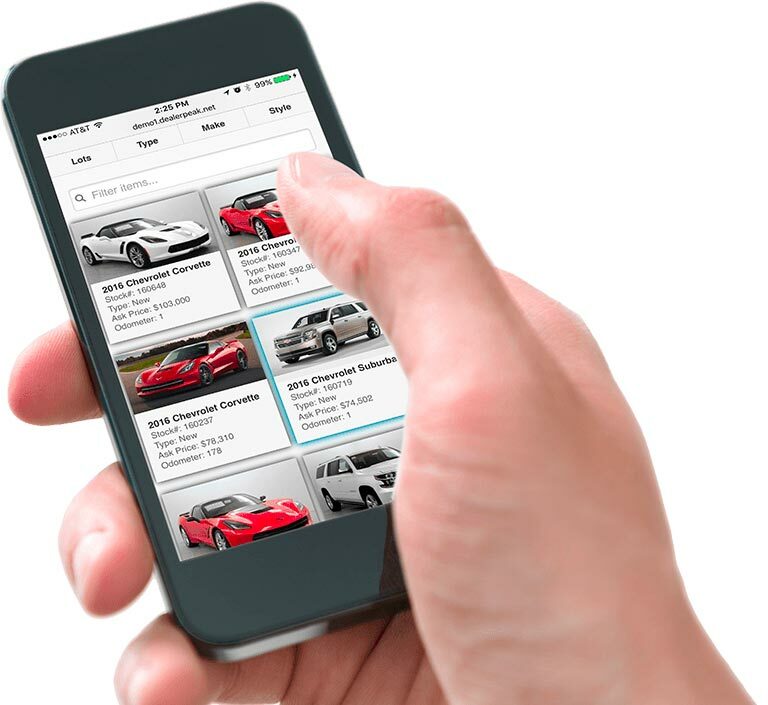 Wouldn’t it be great if you could see at a glance what cars you have that match those needs? With our inventory management tool, you choose your view based on your personal preferences and the needs of your customers. It’s a faster, better buying experience that puts personalization front and center. "I would recommend DealerPeak to anyone... it is very user-friendly, has great reporting, and the customer service is always great." "Our Chrysler Dodge Jeep Ram store has been #1 in New Jersey for the last few months, and I am certain that our DealerPeak CRM has been a big part of that!" 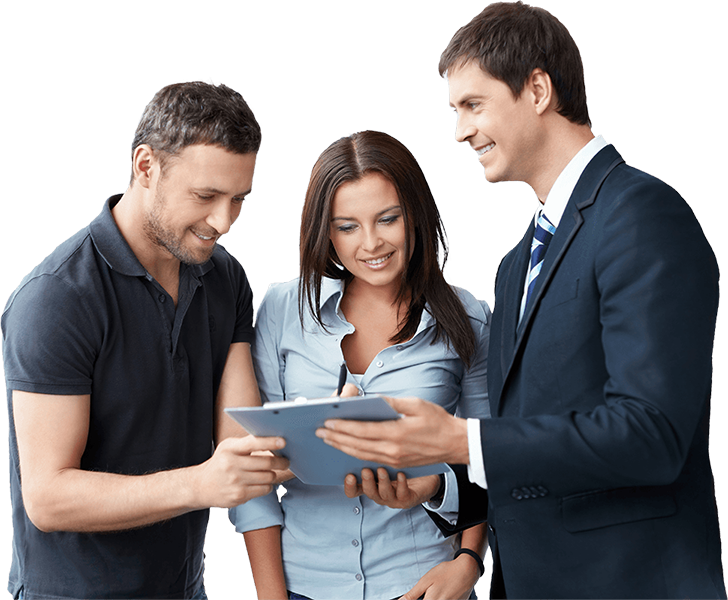 "DealerPeak is part of our day-to day operations. We could not function without it. 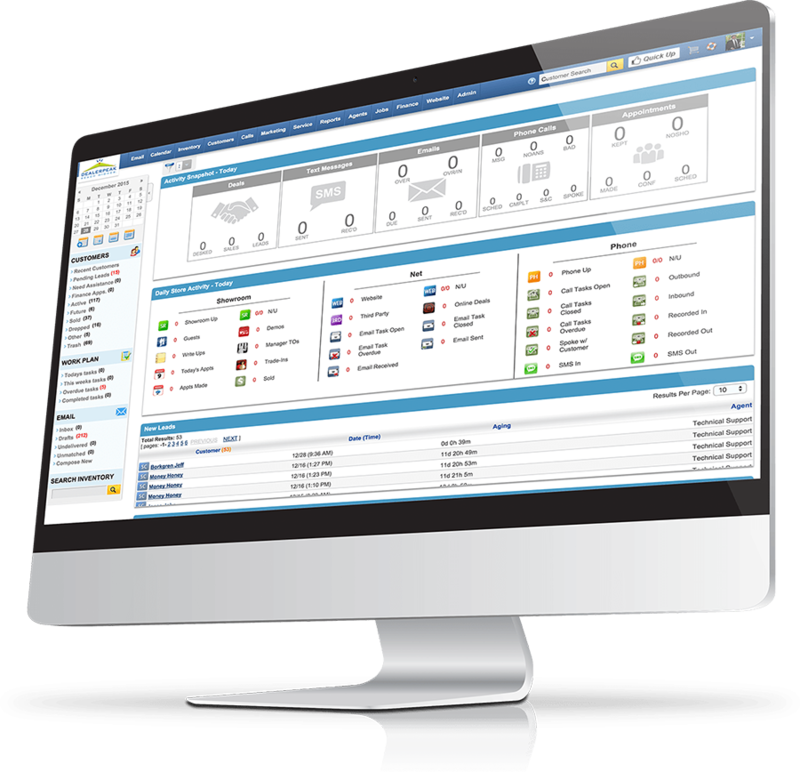 My desking staff think it's the best CRM out there." 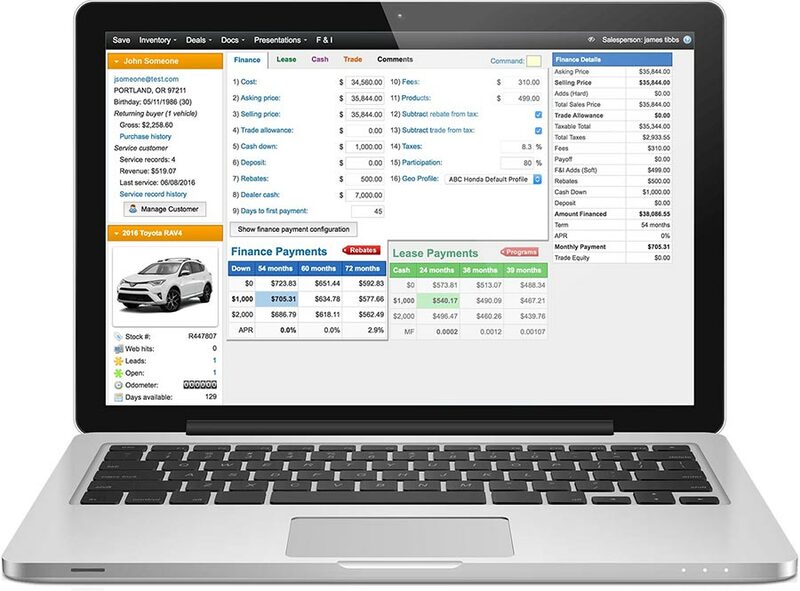 "We are very impressed with DealerPeak's CRM. It is user friendly and our sales team loves it. 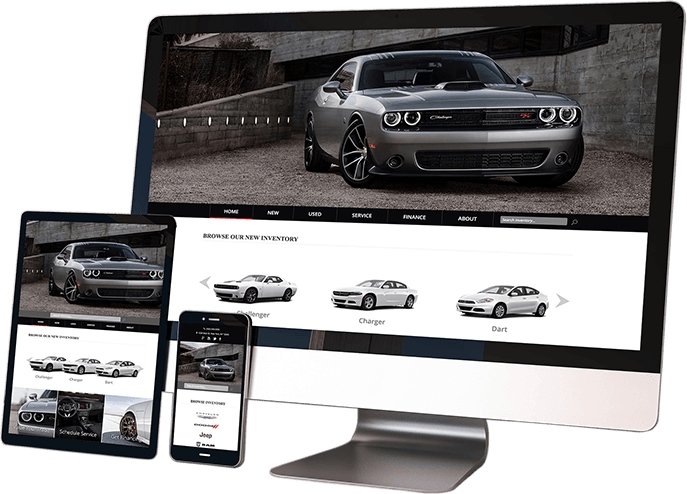 We are super excited for our new DealerPeak websites." "We signed up with DealerPeak and quadrupled our sales. I think that speaks for itself." "DealerPeak has helped us come out of traditions and do things in a technologically changing world. I wouldn't do business with anybody else because they are automobile people." "Since we signed up with DealerPeak our website stats have seriously increased. Their website design is fantastic. I always recommend it." "Once we started implementing all the great tools DealerPeak has to offer we took our unit sales up from 43 to 111 units."